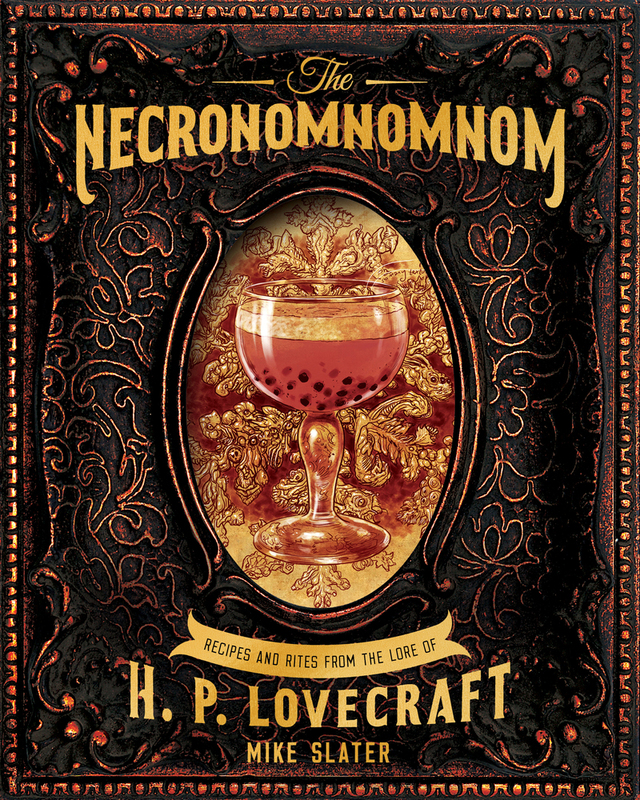 Like H. P. Lovecraft’s Necronomicon , the legendary and forbidden book of the dead that is “alien to all sane and balanced readers,” this cookbook contains many dark (but still delicious) secrets within its pages. The book comes infested with sanity- melting and mouth- watering illustrations, as well as annotations full of crazed discoveries and desperate warnings about the recipes that brave readers will undertake. Fans of Lovecraft for years, Mike Slater and Thomas Roache are the co-owners of Red Duke Games, a tabletop and card game company based in Pennsylvania.